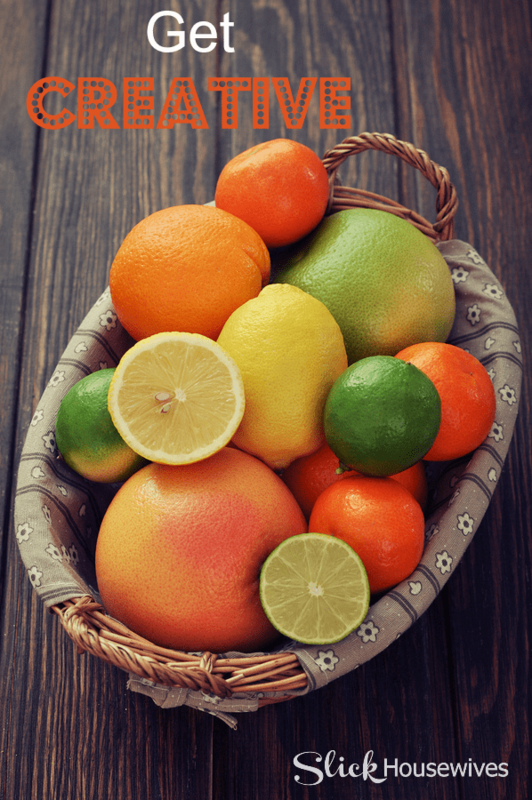 Want to lose weight but not flavor? 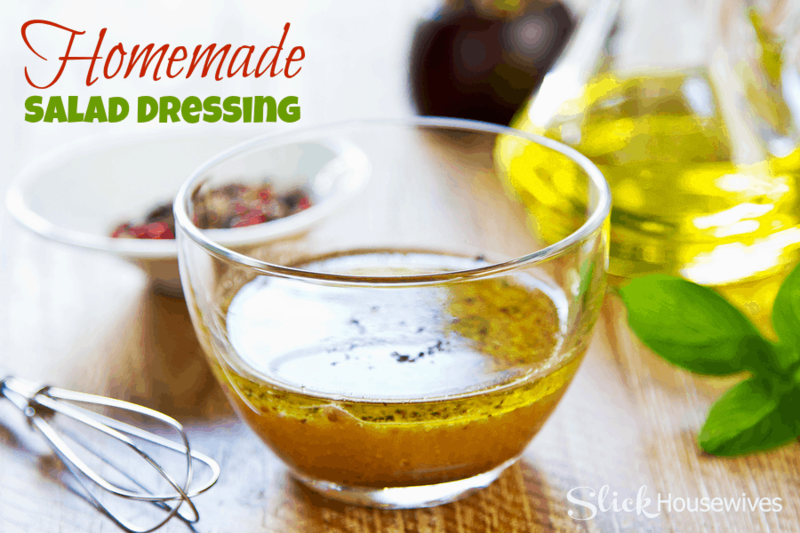 Today you will learn how to make Homemade Salad Dressings Recipes! 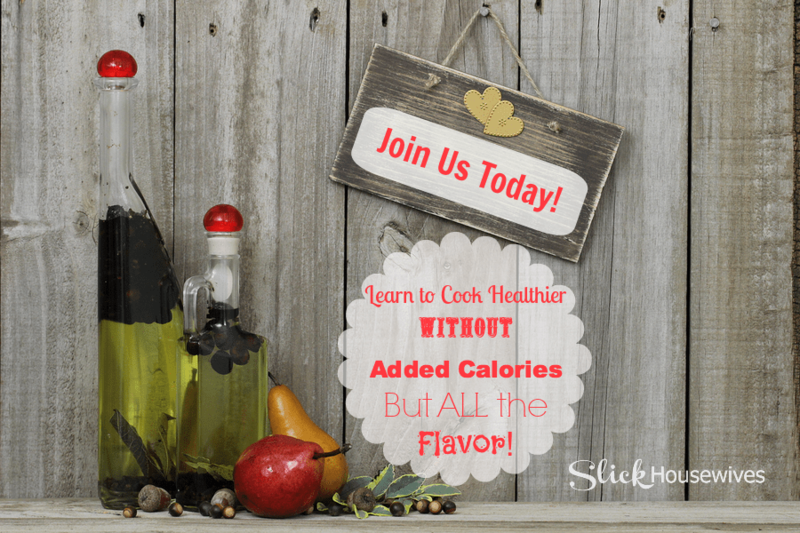 Learn how you can spice up your meals and give them lots of great flavor without all the added calories. Last week, I shared with you, Healthy Cooking Tips with your Kitchen Seasonings. Making homemade seasonings is cheaper and also better for you in my opinion. You can make your own homemade taco seasoning mix recipe that is delicious and so much better than the store bought packages of taco seasoning. 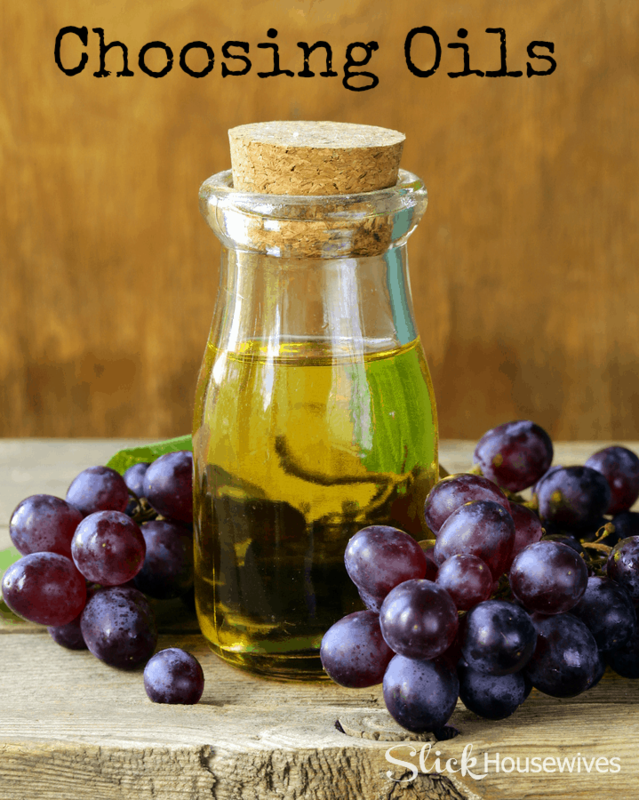 This week, I would like to show you how to make your own Salad Dressing. Don’t be intimidated, it’s much easier than you think. 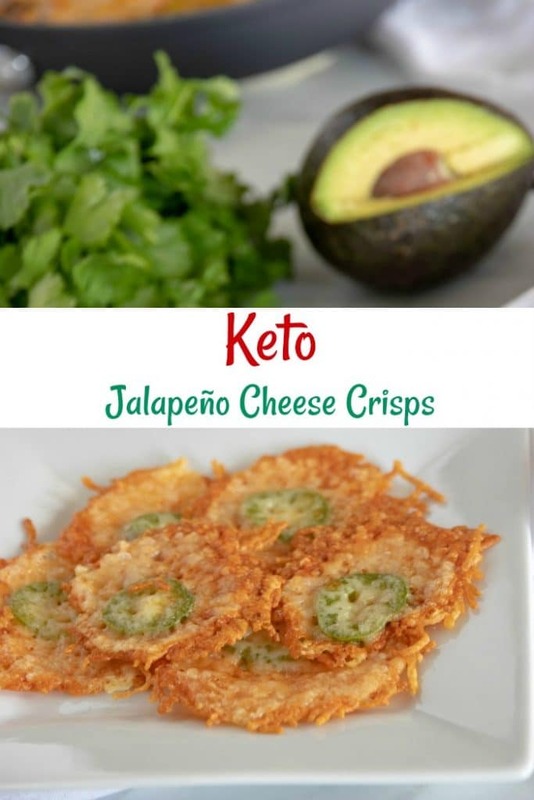 This is a great way to get more veggies in your diet! Fresh salads and healthy lifestyles go hand in hand. After all, what could be better for you than a big plate full of leafy greens, fresh vegetables, fiber-rich legumes and lean proteins? Unfortunately, you could end up negating these delicious and healthy choices if you aren’t careful about the type of salad dressing you use. Don’t worry though, there are plenty of healthy salad dressing options. 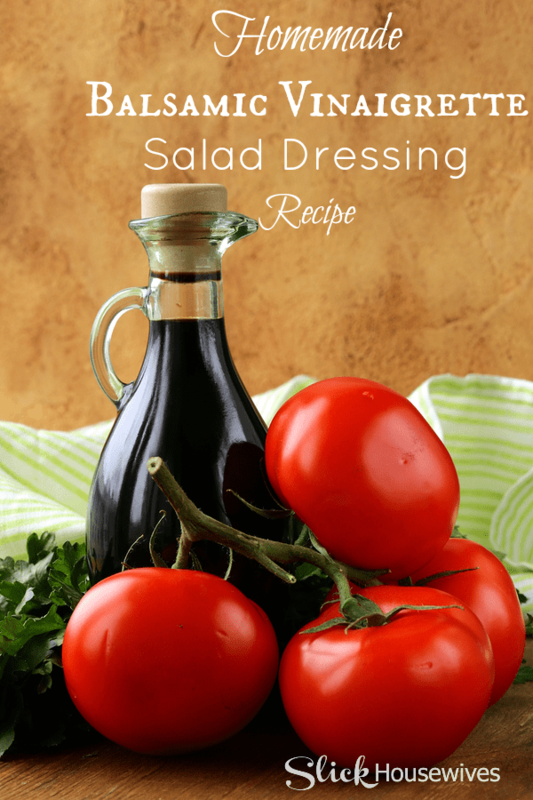 Make sure you try my delicious Homemade Balsamic Vinaigrette Salad Dressing Recipe! What’s your favorite Homemade Dressing?